Following the recent release of "Love Party", Mamakaffe has been highly keen on worldwide promo of the single to get it a wider audience, and tomorrow she will be hosted by Ghanaian reggae presenter Ras General of the Lesson Tym show on Supreme Africa Radio. 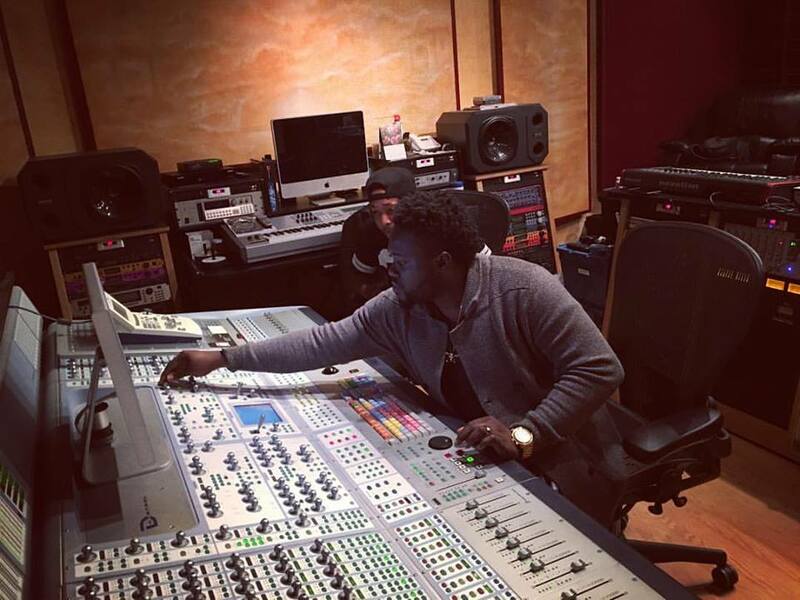 Since the release day, Ras General has been blazing "Love Party" on his show real hard to a point where his listeners both in Ghana and in other countries have been putting intense pressure on him to bring Mamakaffe on the show for an exclusive interview, they just can't wait to hear the touching voice behind the song. Mamakaffe, the Ivorian reggae songstress will be talking about her 3-point travels from Ivory Coast to Jamaica and France, updates of her career, her newly released album and other news worthy revelations that will merit the curiosity of her fans. 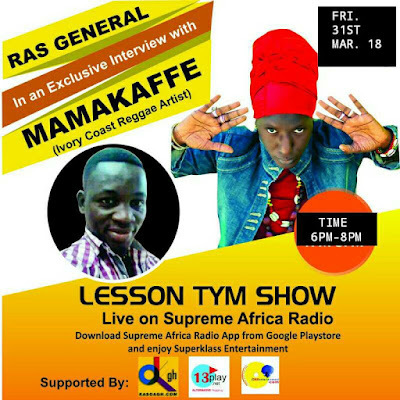 Aside a promo-related questionnaire, Ras General aims to get interactive with Mamakaffe on a special edition wave to make the interview a rare one. The Lesson Tym show comes off tomorrow [31st March] between 6pm and 8pm GMT. To catch this interview, download the Supreme Africa Radio app in google play store.